Who wants to pay for parking? 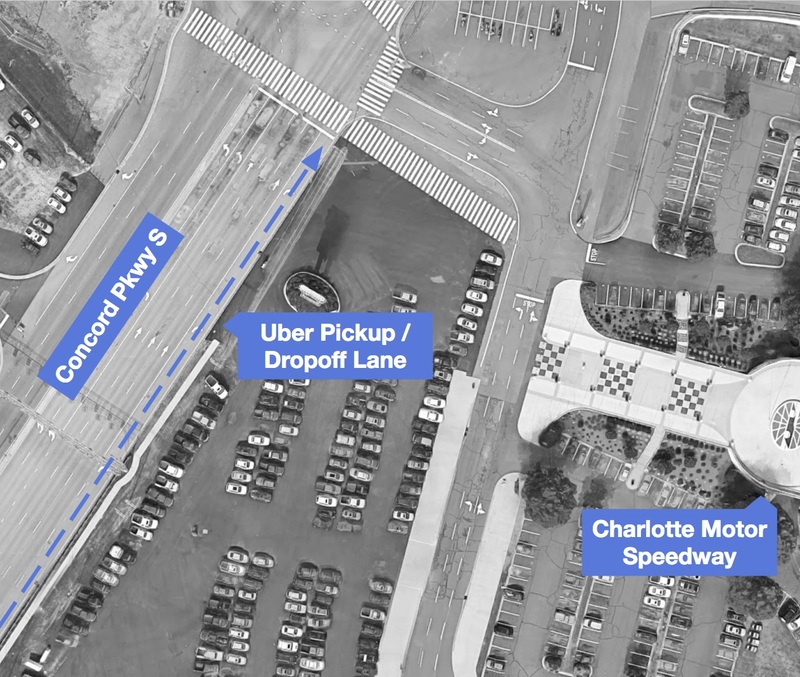 CMS makes it easy to catch an Uber to and from the game. And with a designated lane for rideshare vehicles, it's easy for drivers to cash in on the action. The lane is for dropping off and facilitating pick ups only. There will not be room to park and wait. Five-Star Tip: Ensure a seamless pick up from the venue by calling your rider and let them know you will be picking them up on Concord Pkwy S.